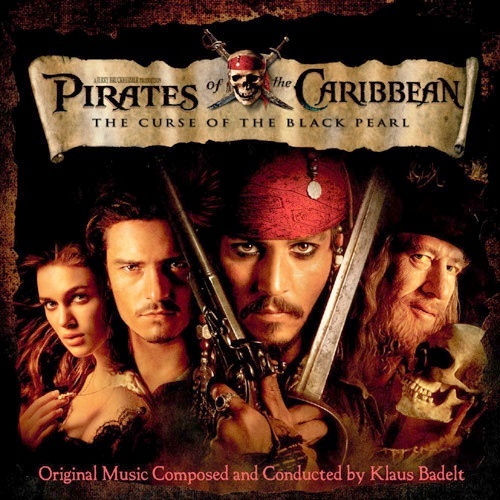 Although Johnny Depp played Jack Sparrow in The Pirates of the Caribbean franchise who did the writer and co-creator write the part for? Hint the characters first name was a nod to the specific actor. Do you know the answer? If so comment. 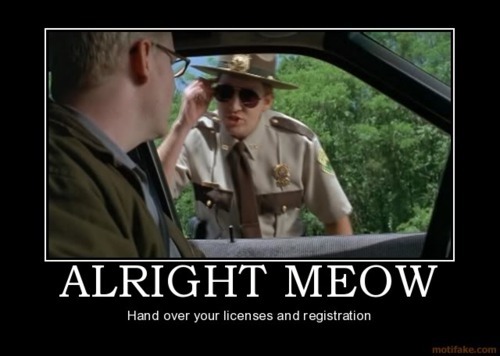 How many times does Officer Foster say “Meow” in the movie Super Troopers?